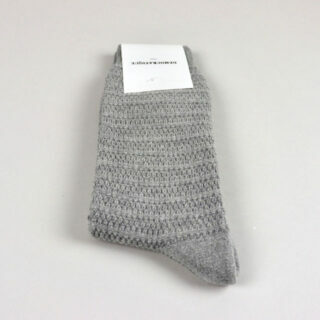 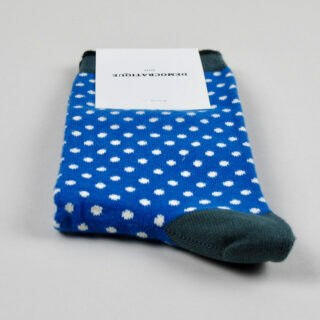 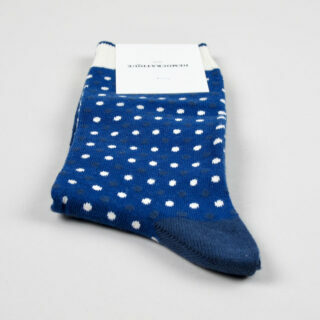 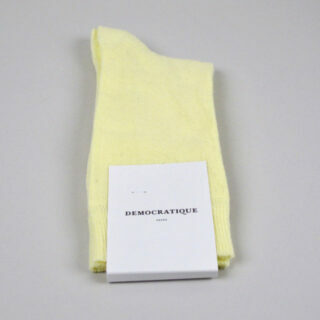 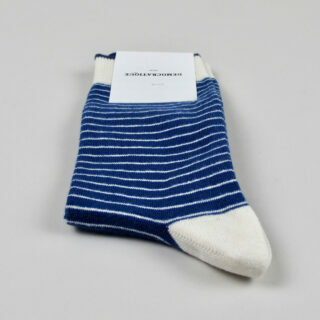 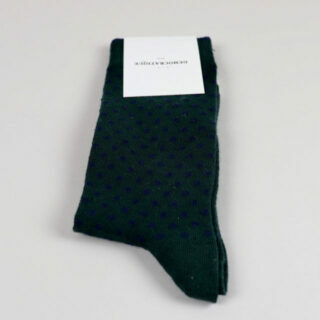 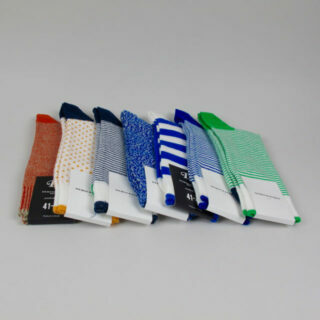 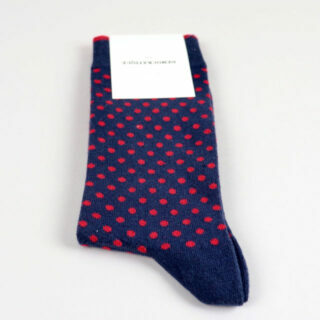 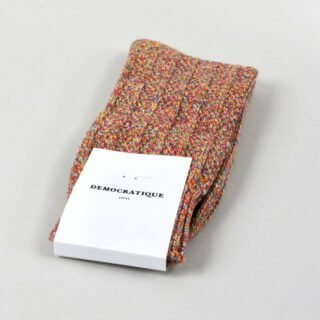 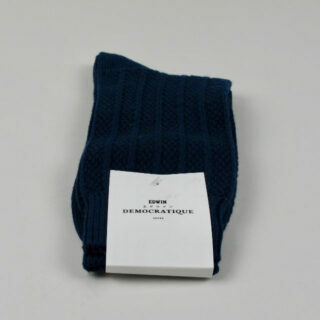 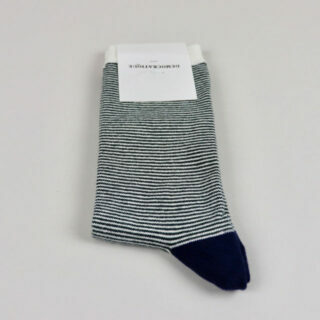 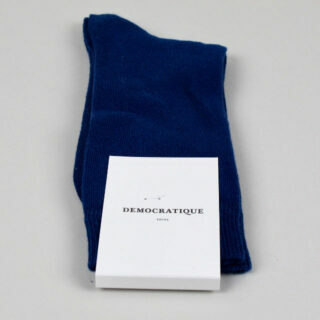 These Democratique socks for Autumn/Winter 2017/18 build on the previous designs from the brand – a mix of speckle melange knits in different patterned textures. 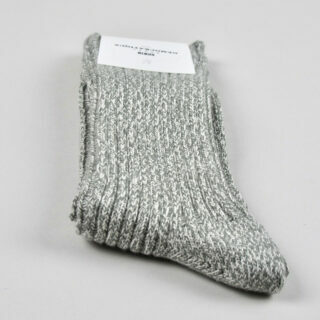 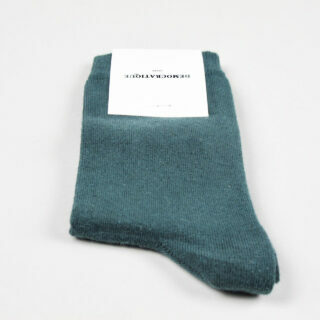 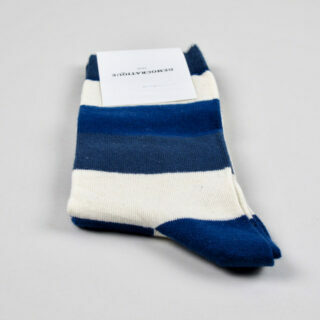 These thicker weight socks are super comfortable and can be worn with a variety of footwear – including wellies. 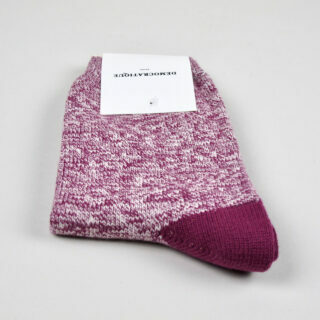 Designed in Denmark and made in Turkey. 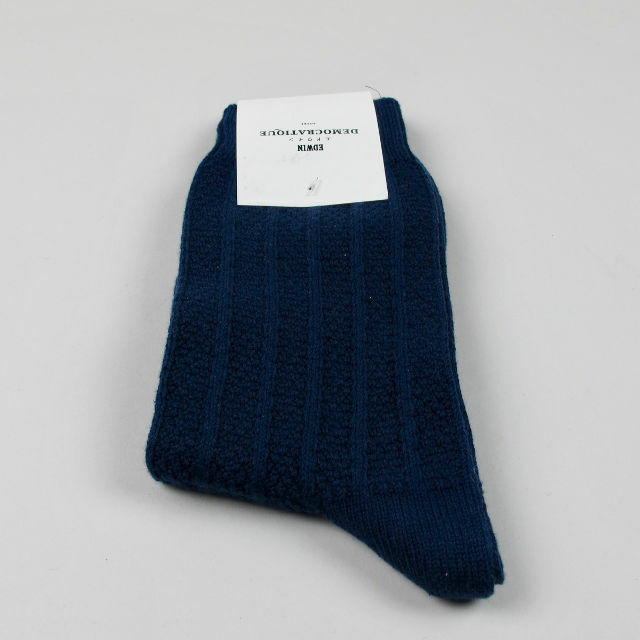 Size 41-46 equates to UK sizing 7.5 – 11.5.